The new themes are great, hearing the old ones again is wonderful, the action music is remarkably energetic and the musical storytelling as vibrant as ever. Why See John Williams: Maestro of the Movies? 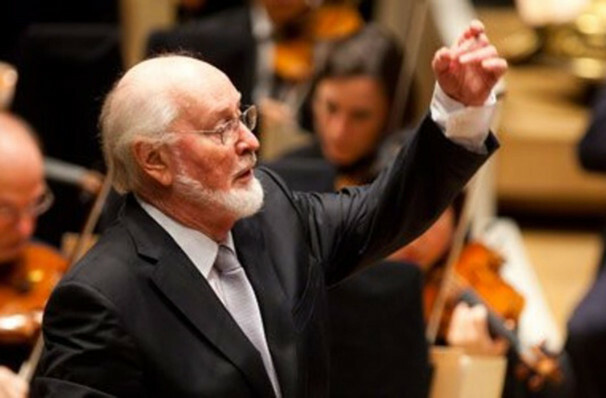 Over a phenomenal career spanning over 60 years, film composer extraordinaire John Williams IS the music of the movies. Join Williams once again this summer as he takes up his baton at the Hollywood Bowl to conduct some of his most thrilling scores from the movies, as well as more unforgettable classics! Performed by the Los Angeles Philharmonic. Having composed not only the Star Wars' movie scores, Williams has also created Hollywood's most iconic soundtracks including the stomach-churning themes from Jaws, uplifting Jurassic Park, swashbuckling Indiana Jones, and the haunting E.T. But it will be his work with Star Wars that define his career for future fans. Seen John Williams: Maestro of the Movies? Loved it? Hated it? Sound good to you? 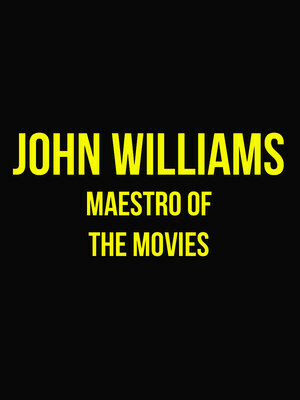 Share this page on social media and let your friends know about John Williams: Maestro of the Movies at Hollywood Bowl. Please note: The term Hollywood Bowl and/or John Williams: Maestro of the Movies as well as all associated graphics, logos, and/or other trademarks, tradenames or copyrights are the property of the Hollywood Bowl and/or John Williams: Maestro of the Movies and are used herein for factual descriptive purposes only. We are in no way associated with or authorized by the Hollywood Bowl and/or John Williams: Maestro of the Movies and neither that entity nor any of its affiliates have licensed or endorsed us to sell tickets, goods and or services in conjunction with their events.